Use our Baby Diaper Cake Instructions for disposable and cloth diapers to do it yourself and save some money. Make A Diaper Cake for the perfectly unique baby shower gift. Add your own creative touch! Put On Your Creative Hat! It's time to get busy rolling diapers. :) Follow these baby diaper cake instructions and make a diaper cake to surprise Mom-To-Be. How to make a diaper cake instructions include tips on using disposable and cloth diapers. Do it yourself and save some money and time ... It's Easy! 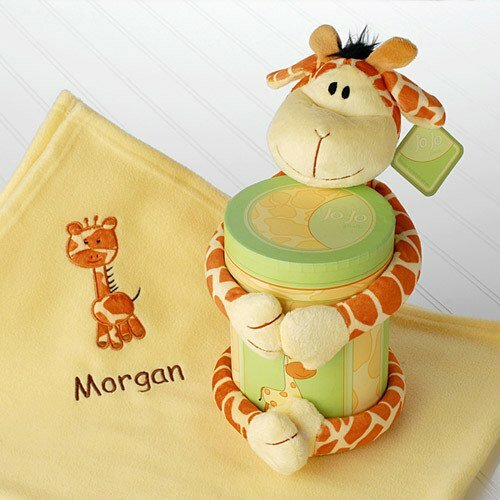 Use your imagination in adding the "baby stuff" Mom-To-Be needs. You don't have to break the bank when adding items to make a Diaper Cake. 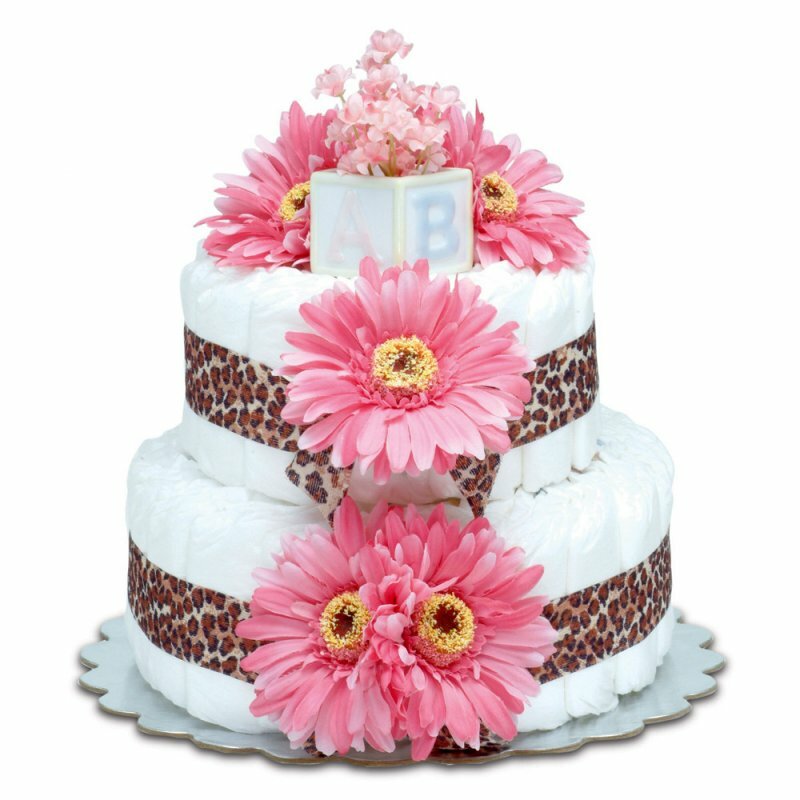 Get some ideas for how to make a diaper cake look professional and what to include, from our Unique Diaper Cakes. Maybe use one expensive item and fill in with some inexpensive accessories like pacifiers, rolled up baby wash cloths or baby bottles, teething rings ... or even cute diapers and diaper covers, if Mom-To-Be is using cloth diapers. Onesies, bibs, booties, hats, burpies and receiving blankets are all perfect to roll up in a diaper cake. Scroll down the page for more items and Great Savings On Supplies To Make A Diaper Cake! Just cut down on the amount of diapers and substitute these items for some of the diapers ... And ... you know Mom-To-Be will be needing a lot of these. these inside the diaper cake. What a perfect Cake Topper! And remember to roll up a few receiving blankets, burp cloths and pillow cases from our selection of Unique Baby Gifts at the Sacco Bambino® Store. The toddler pillow would make a great center base for the diaper cake. Check out our baby shower favor ribbon page and see how to make a diaper cake look fabulous with our awesome selection of ribbons to use for your diaper creation for your unique baby shower gift. Tips: Use wedding cake pans, or a large flat skillet, to mold the swirled layers. This is a lot quicker and easier. Swirl them very tightly and then tie with white yarn or string. Invert the pan/skillet and the layer comes out perfectly! And ... Wal-Mart brand diapers (stage 2) are much less expensive - get 2 packs (80+ diapers total). Not interested in how to make a diaper cake? Buy A Pre-Made Diaper Cake or a variety of diaper gifts?